The Katharine Brush Library just added a new database, American Periodicals Series Online (APS), to its collection. This database will be an important resource for students with U.S. History topics looking for primary sources from the early colonial period to about 1910. APS includes digitized American magazines and journals published from colonial days to the beginning of the 20th century. Titles range from Benjamin Franklin’s General Magazine and America’s first scientific journal, Medical Repository; popular magazines such as Vanity Fair and Ladies’ Home Journal; regional and niche publications; and groundbreaking journals like The Dial, Puck, and McClure’s. There are a total of 1,500 publications in this database. We hope that students will find this database useful for their research. 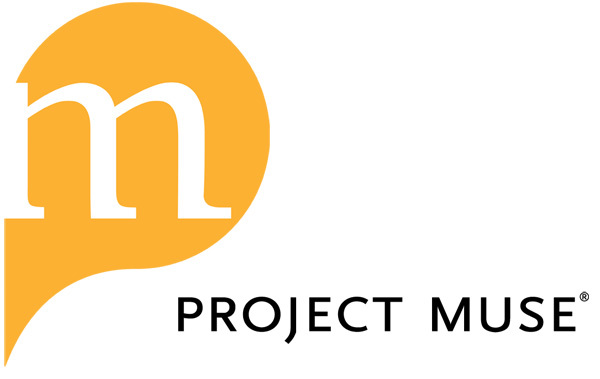 The library has just purchased the database Project Muse, which contains complete, full-text versions of scholarly journals from many of the world’s leading university presses and scholarly societies, with over 120 publishers currently participating. Muse contains over 550 journal titles, which focus on the humanities and social sciences. The coverage in Muse is current with titles ranging back 5 to 15 years . Access is also found on the library homepage under Library Subscription Databases.